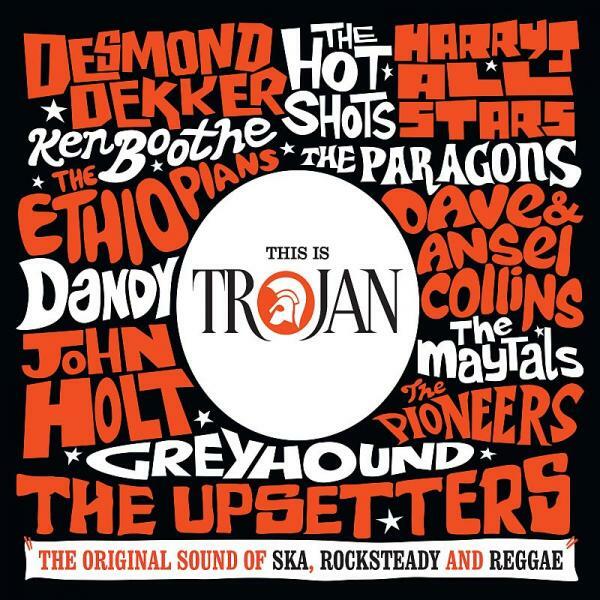 This Is Trojan brings together 60 Reggae Classics on one 3CD box set including 5 UK No. 1s and 35 UK Top 20 Hits. Boasting seminal hits from Desmond Dekker, Harry J All Stars, Ken Boothe, John Holt, The Ethiopians and The Maytals, the set also contains sleevenotes by legendary DJ Don Letts. This is all beautifully presented in a 3CD digipack with unique artwork. An essential compilation for fans of the genre and companion piece to Trojans many great studio albums.